Located amongst some of the most sought after area attractions, La Quinta Pigeon Forge, a brand new Pigeon Forge Hotel, is delighted to offer our guests with information about current and upcoming events in the area. 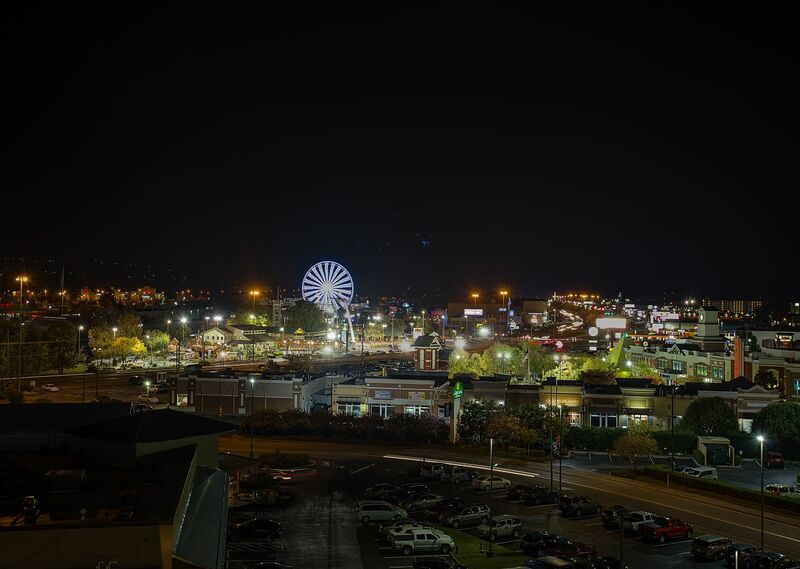 Take a look at our calendar to view Pigeon Forge events suitable to optimize your family vacation, business trip or romantic getaway. 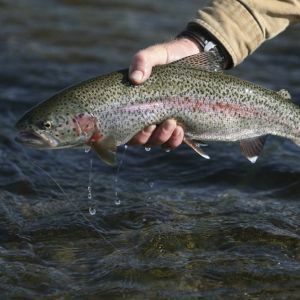 Don't miss out on the fun and excitement of the 20th Annual Smoky Mountain Trout Tournament! Fun for all - adults, children, tourists and locals. Over 10,000 trout will be stocked in over 20 miles of streams prior to this 2-day event! Over $10,000 in cash & prizes! Don't miss out on your chance to be a part of the largest trout tournament in the Smokies!